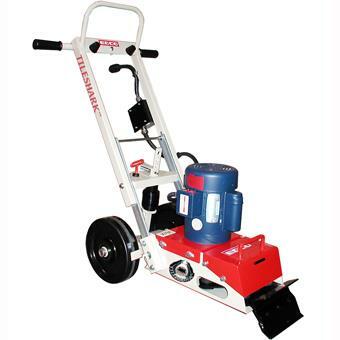 PALMER -115V-12AMP 3/4 HP MOTOR BLADE AVAILABLE 6"-11" AND 16". MACHINE WT. 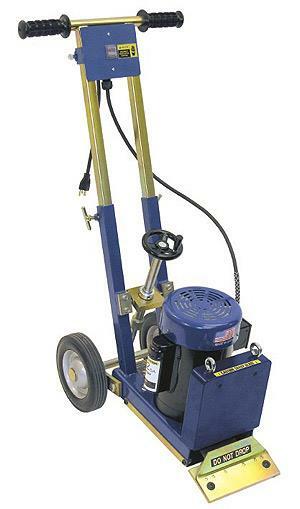 150 LBS ; WIDTH 25" ; LENGTH 39" ; WORKING HEIGHT 42"
* Please call us for any questions on our stripper tile and carpet rentals in Cincinnati Ohio.